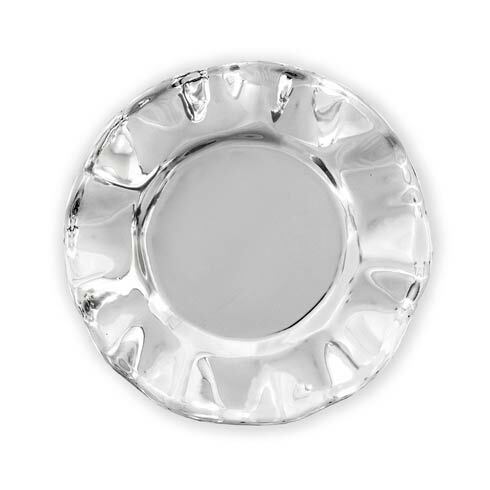 Features: Serve ice or chill small bottles in shimmering style. 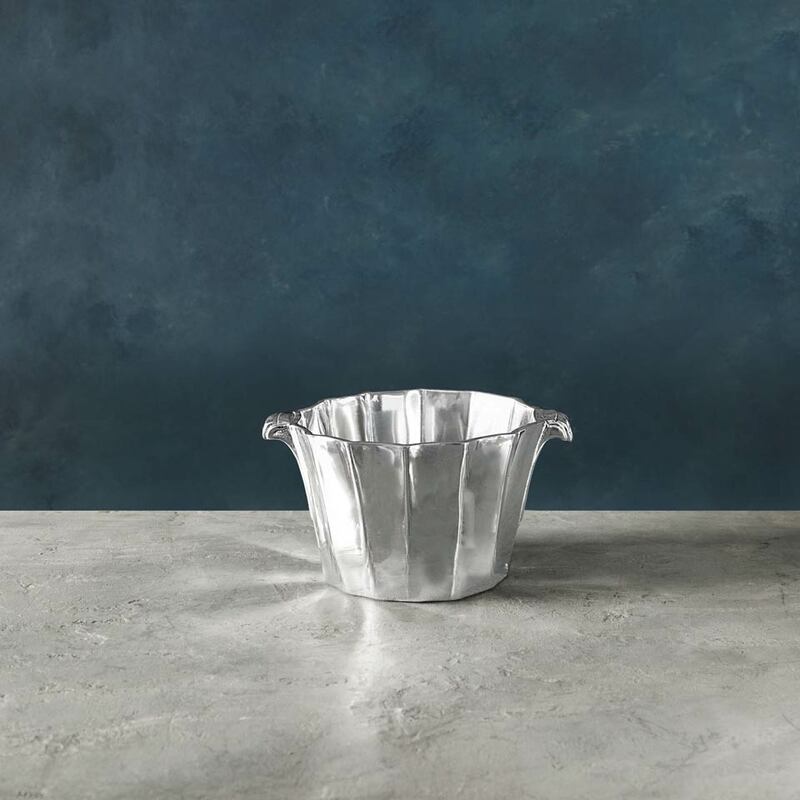 Functional and beautiful, the Beatriz Ball SOHO Small Ice Bucket is a serving piece that your guests will admire. A radiant piece and a unique gift idea.